See those happy faces? That is them right after my sister said yes! 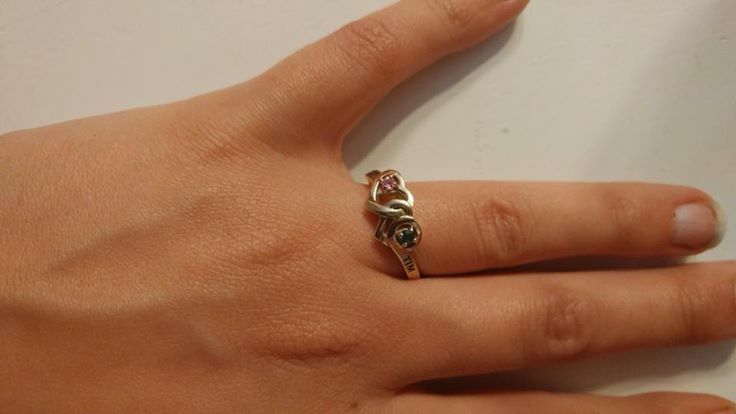 Yes, that is the ring. Isn't it pretty? Tim did such a great job at picking it out. It has both their names on it. Tim led her to the very edge of the rock and had her face the water with her eyes closed. Rose heard a soft noise behind her. She turned around and he was down on one knee, a ring in hand. We heard the excited scream at our house... Okay, not really. She was an hour away. My sister, who had the courage to stand up for her convictions, struggled with singleness, finally has found the man of her dreams. 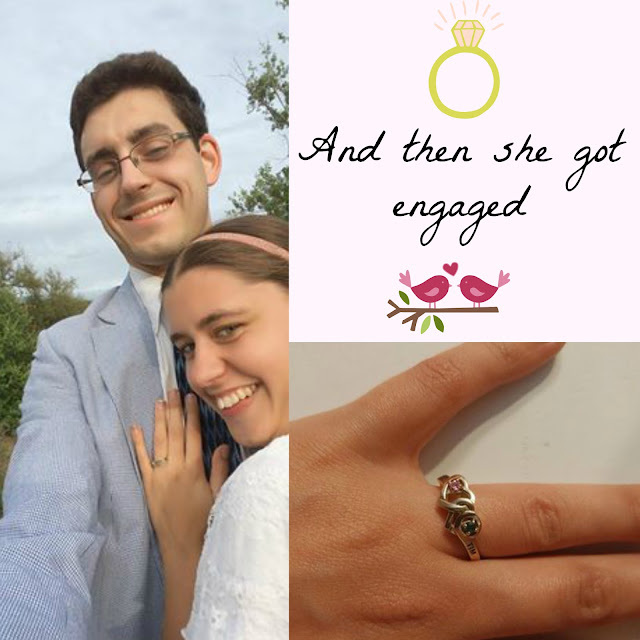 Keep reading here for updates on the wedding planning, and all that fun stuff. That is so sweet! My heart is so happy for your sister! And her story is so encouraging to me! Yes, please keep sharing! I plan to take y'all through this whole process. Congratulations Tim and Rose. God Bless. Sarah my heart hurts right now. My Best Friend is my sister too. Although we are a tad young for actual marriage right now, the reality of the probability that some day we won't sleep in the same room, talk until 1 am, share everything and read to each other, it hurts my heart. What else? 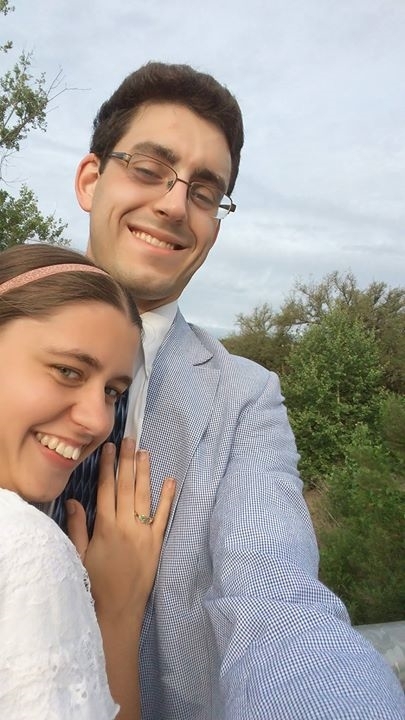 One of my best friends from church got engaged the Saturday before Easter to my other best friend church. I was so excited when they told me I squealed, but the reality hit me. My friends are getting married, and I'm almost at that place my self. Life is changing so quickly, and I'm scared. I'm learning to trust God though. He is my Rock and my Fortress. He is the only thing in this life that doesn't change, and I let Him take my life.